Have fun this Summer in Paris. 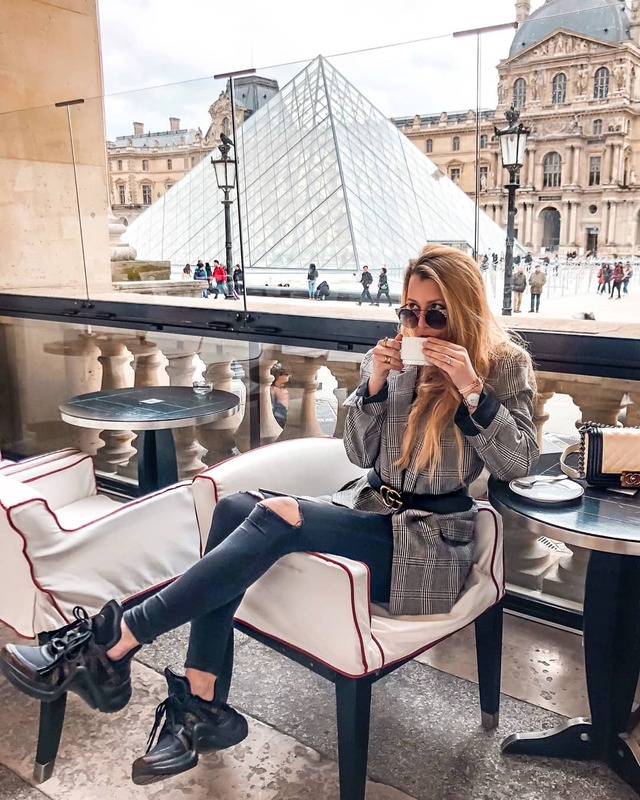 We see a casual combination for young ladies who want to keep things relaxed and simple during their stay in Paris. We see a black T-shirt tucked in wash blue denim shorts completed with black sneakers. Love this simple combo! Keep an eye on this casual outfit idea. We see a grey pullover teamed with a cool pair of camouflage print joggers completed with black sneakers. Add oversized sunglasses and a spacious tote bag to complete this outfit. How about creating an all-black outfit for your next airplane trip? 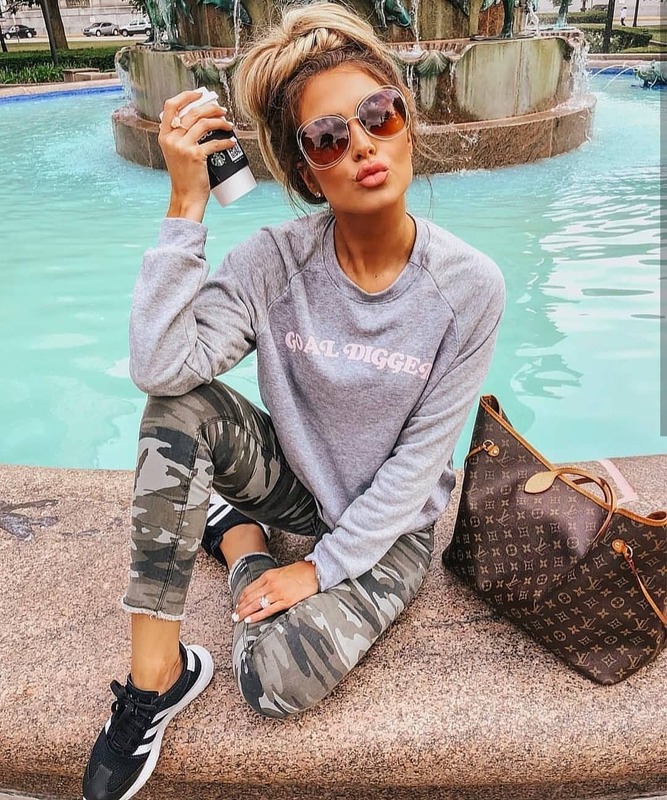 I am totally in love with this sporty look which consists of a black hoodie, black leggings with sheer panels, aviator sunglasses, and black sneakers.